SureCall [Flex2Go RV Kit] Voice & Text Cell Phone Signal Booster Kit [Large Vehicles] @ AccessoryGeeks.com w/ Free Shipping! 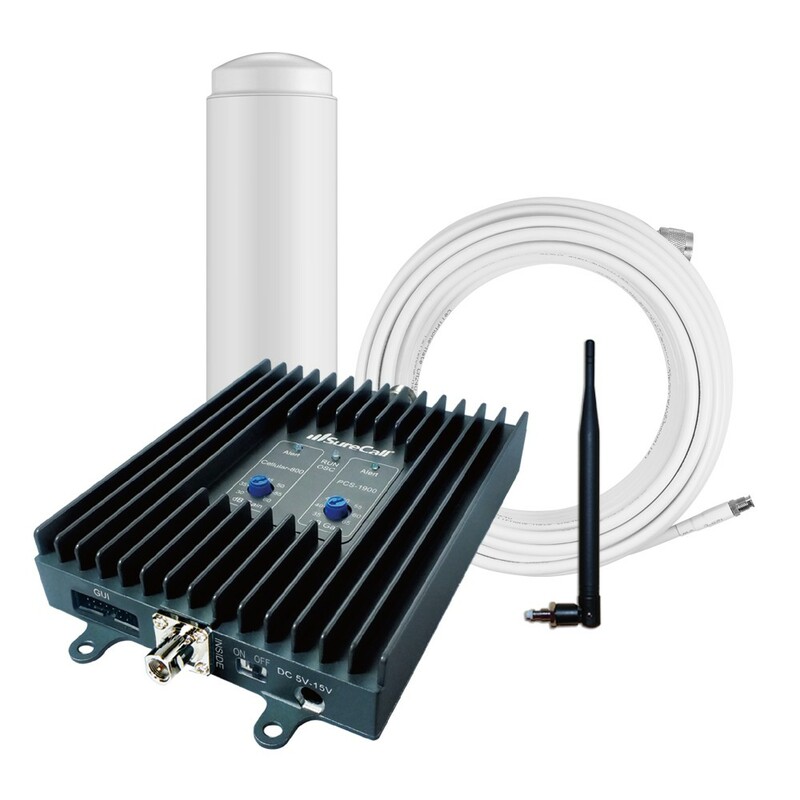 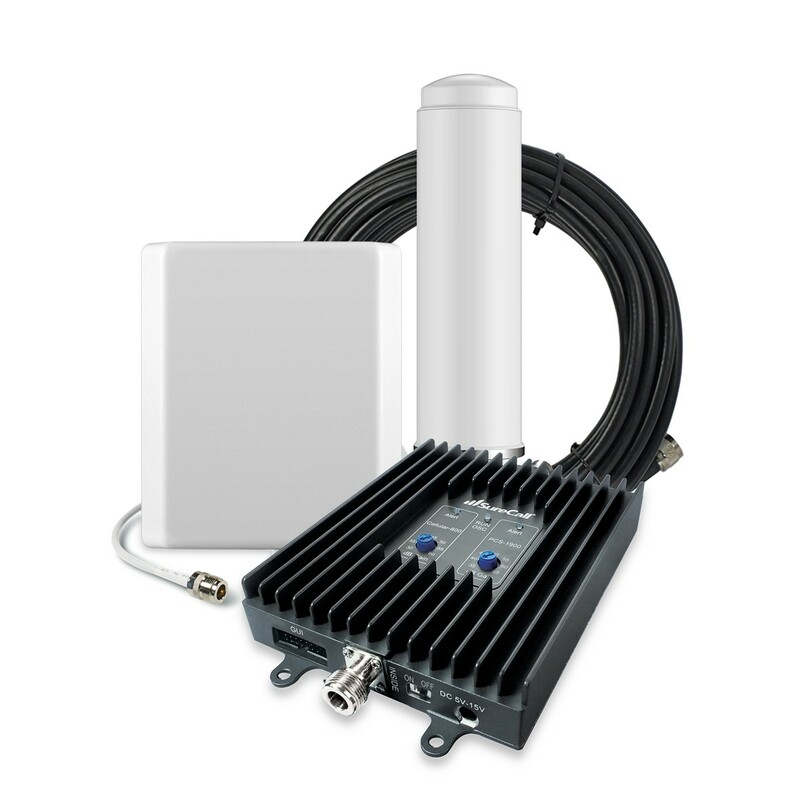 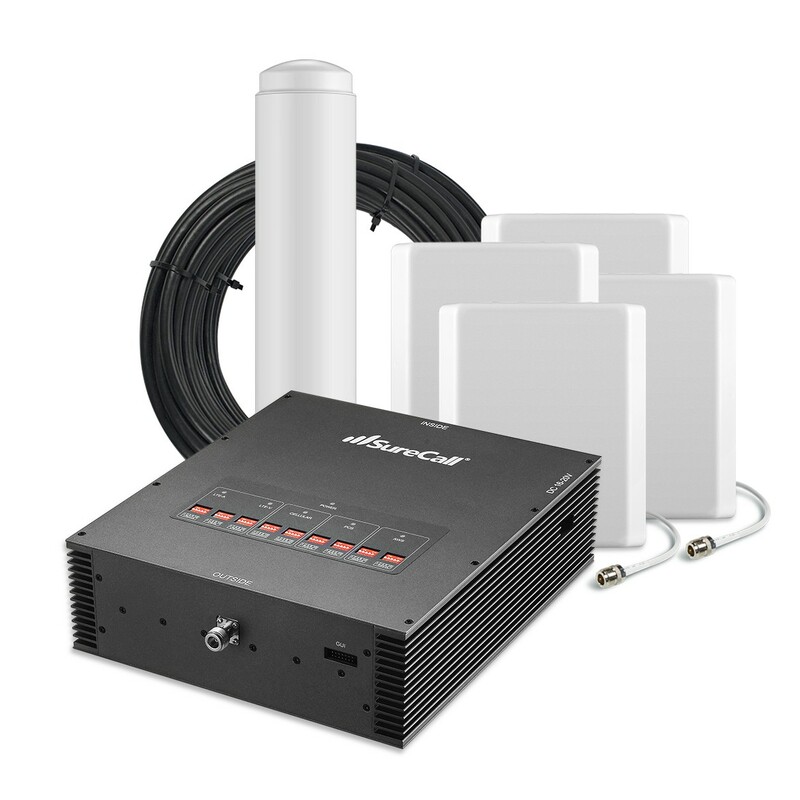 SureCall Flex2Go RV Kit is designed for use in oversized vehicles such as trucks and lorries, or for use as a desktop application for homes with limited connectivity. 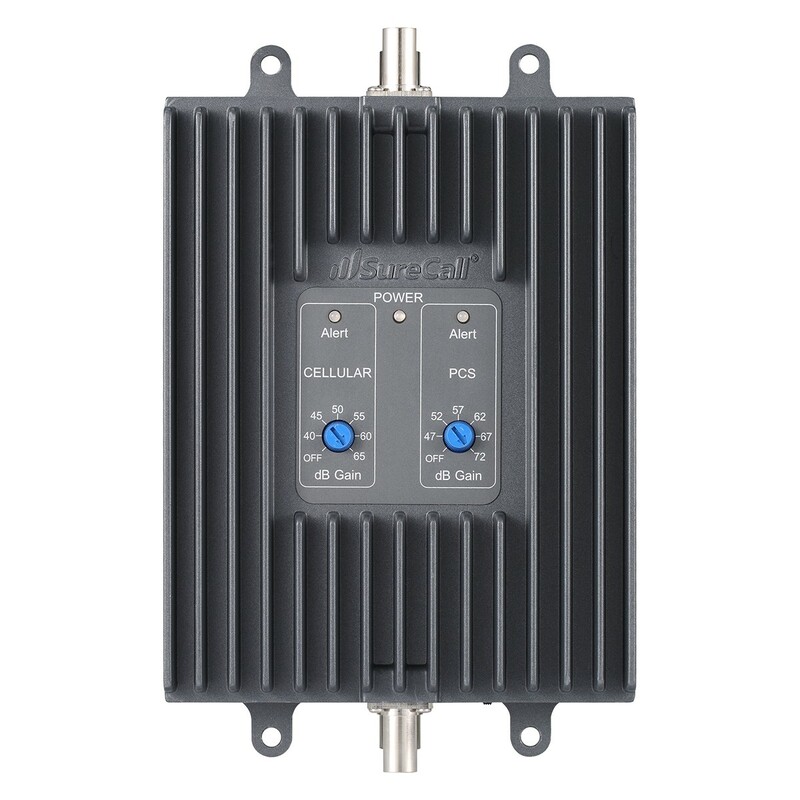 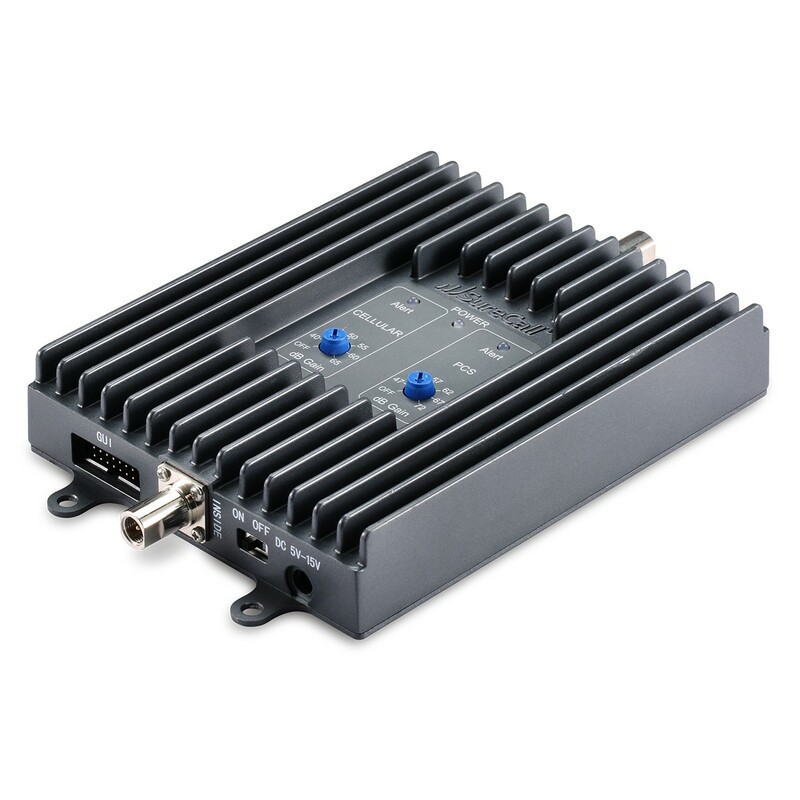 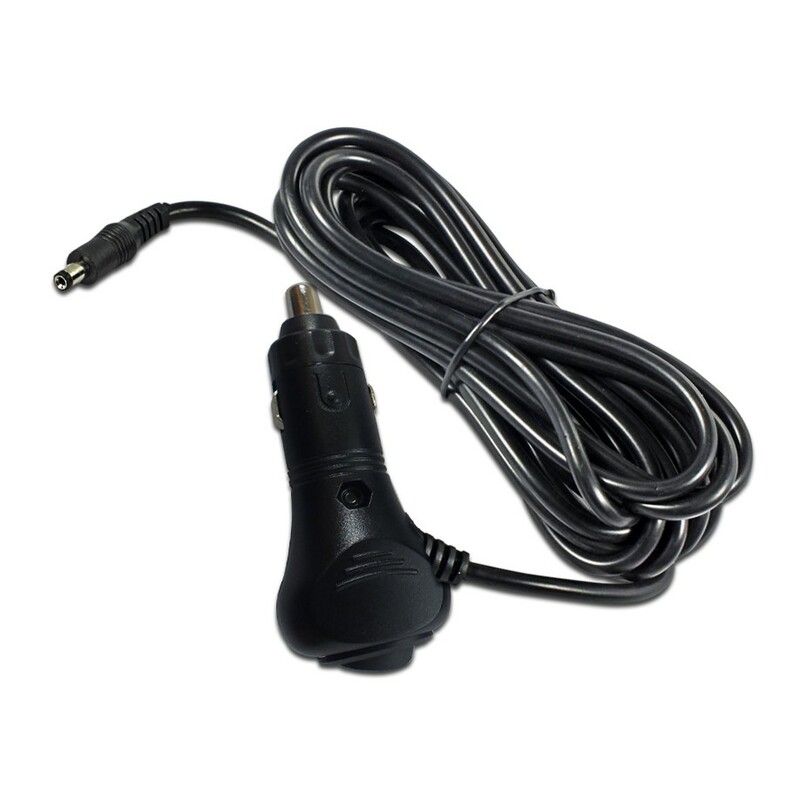 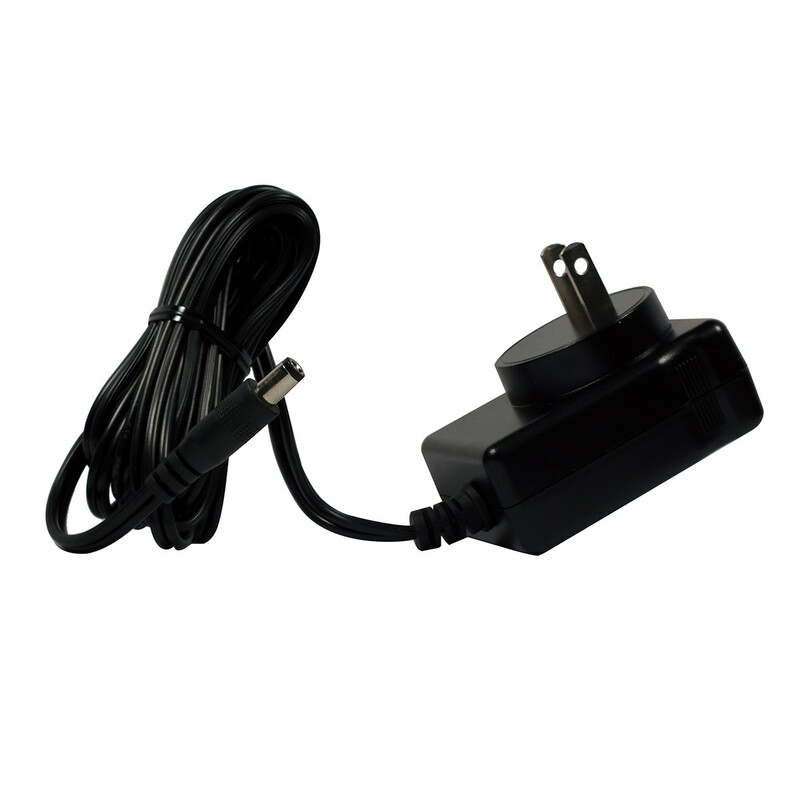 It provides 50db dual-band signal boosting for voice and text messages, and improves data and connectivity for all mobiles and devices within the vehicle. 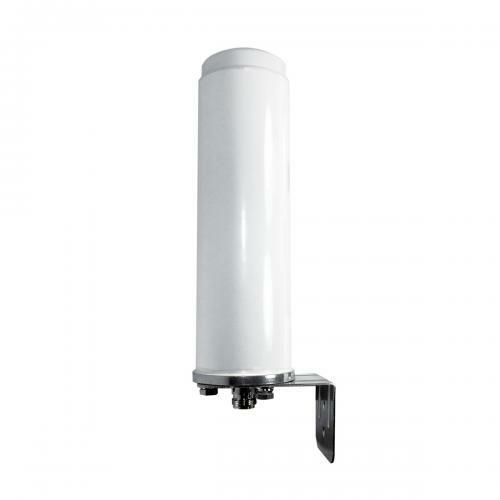 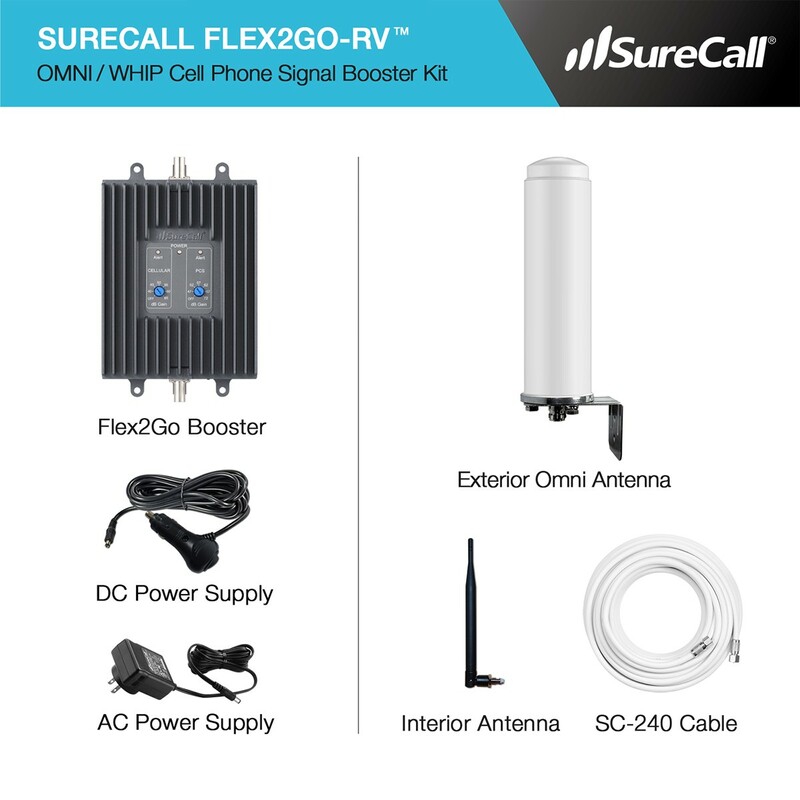 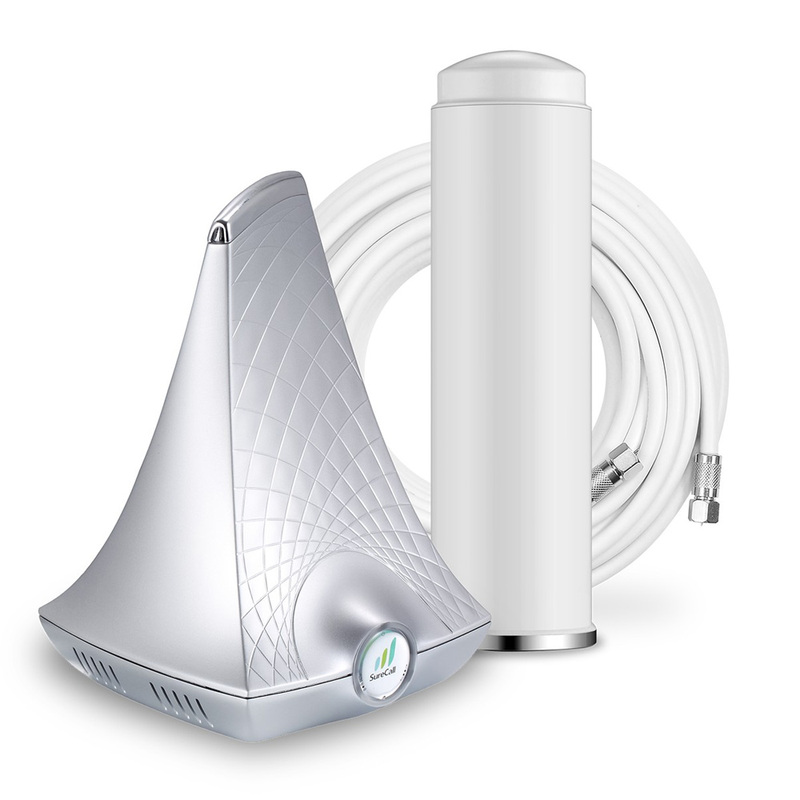 Sure Call Flex-2-Go cell phone signal booster kit for recreational vehicles includes 40 feet of SureCall 240 cable, an outdoor omni antenna, and an indoor right angle antenna. 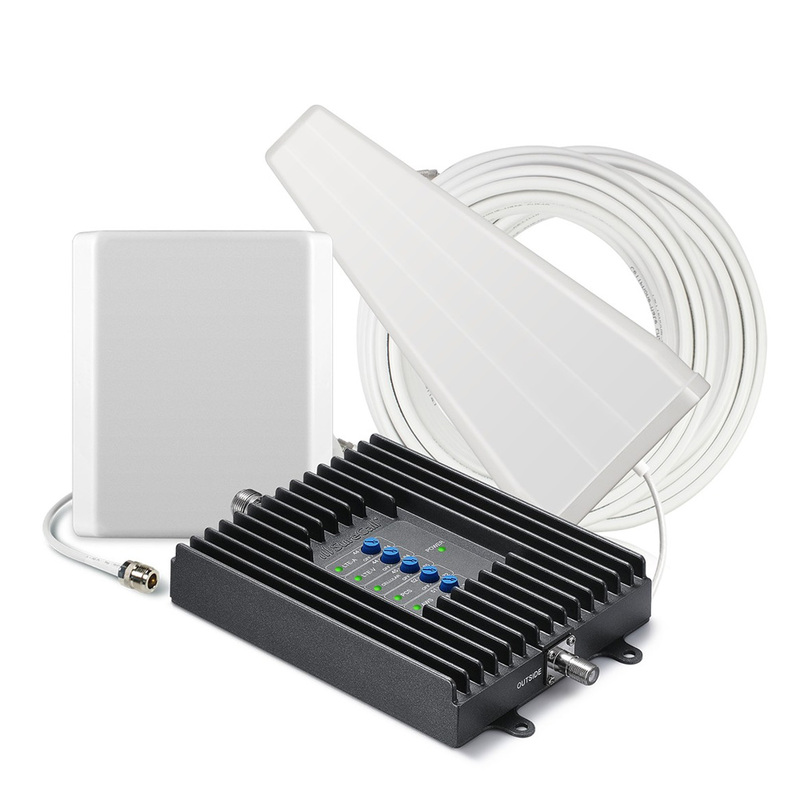 It is easy to install, manually adjustable, and you don't even need a docking station for your mobiles. 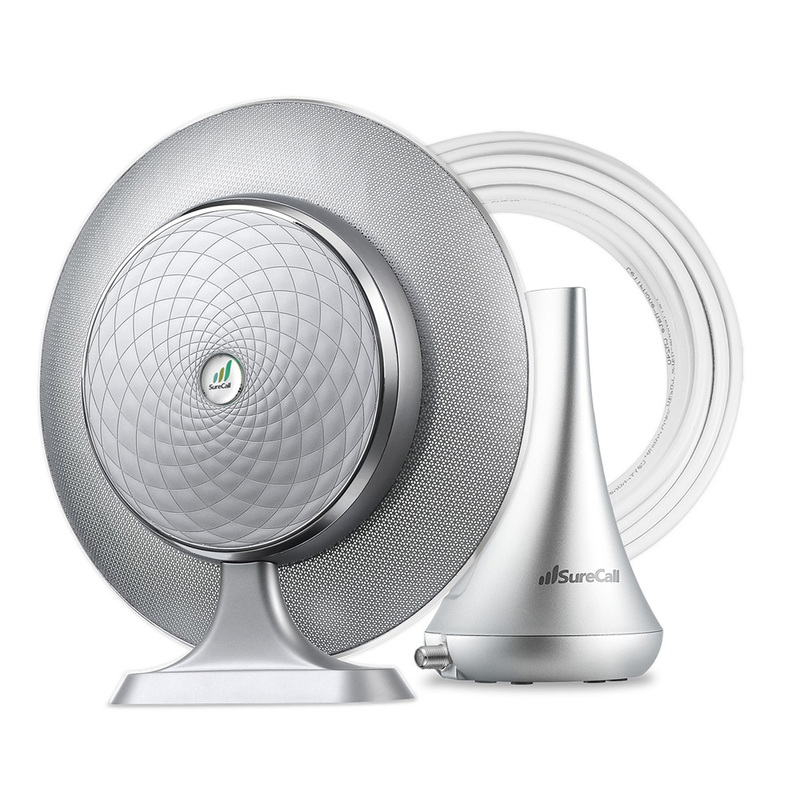 The signal is instantly enhanced, and becomes dormant when not in use to save power.